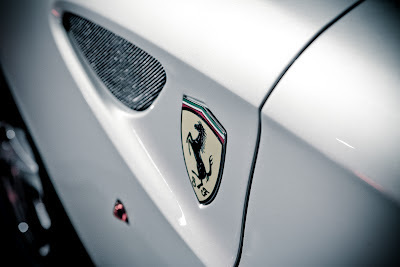 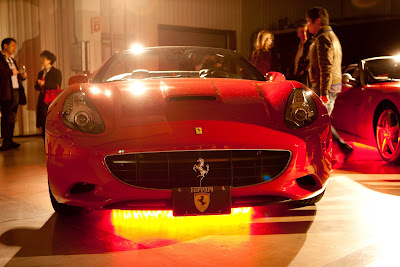 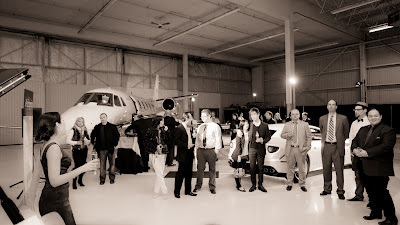 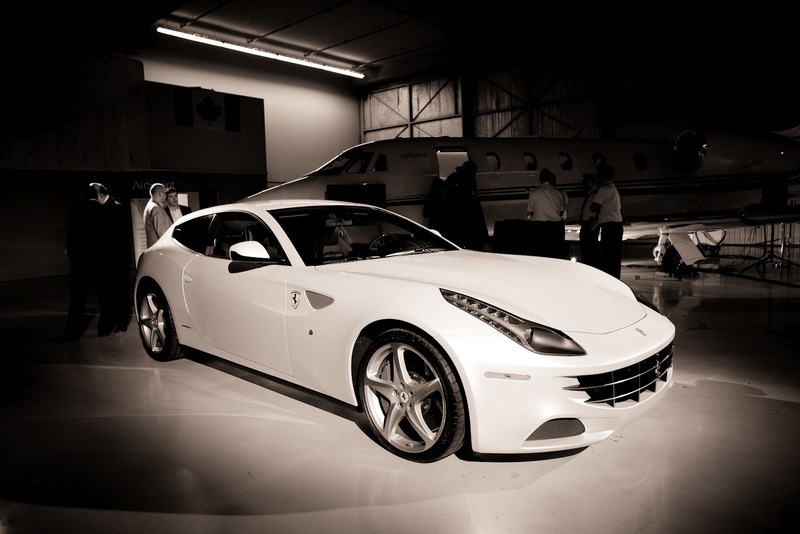 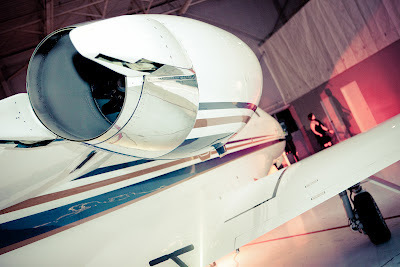 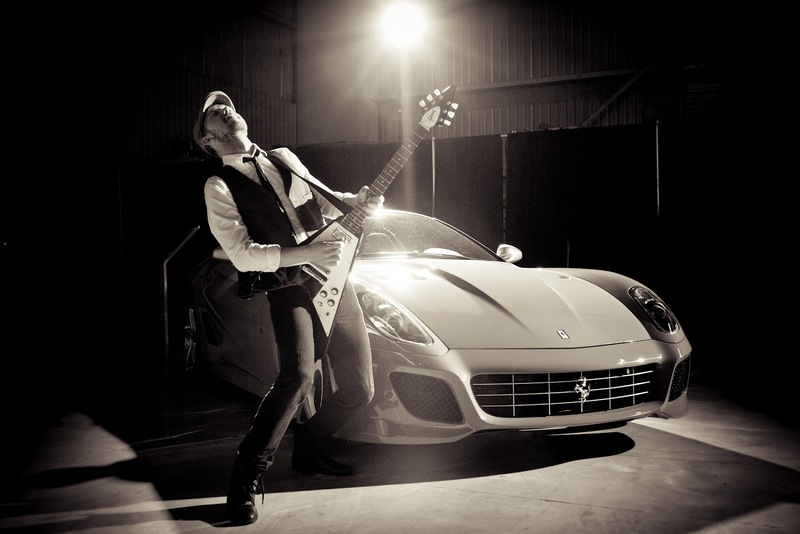 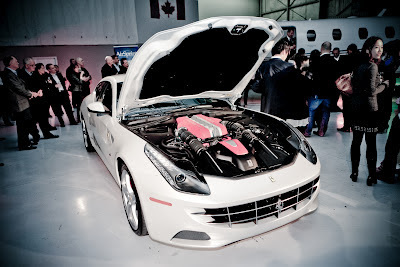 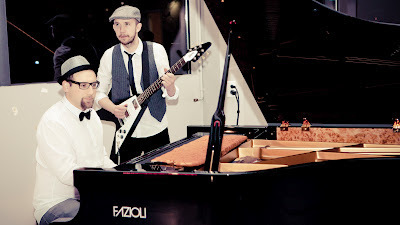 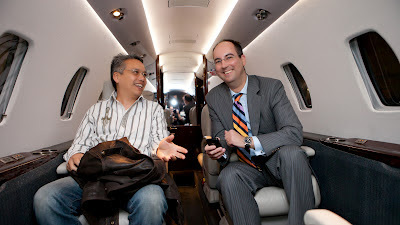 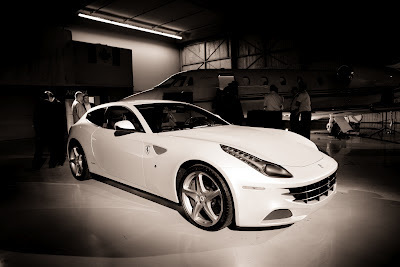 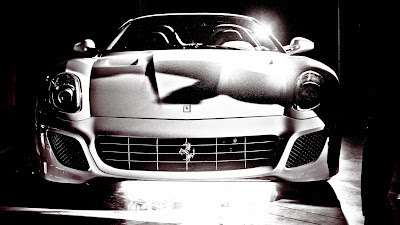 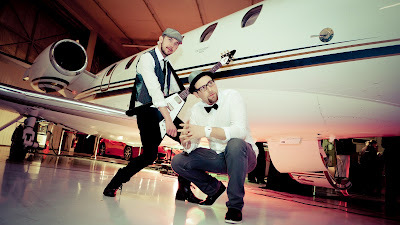 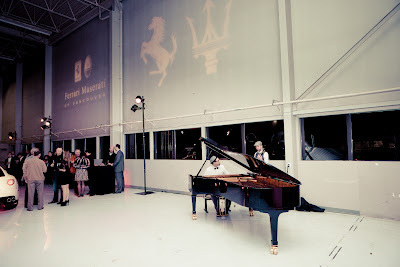 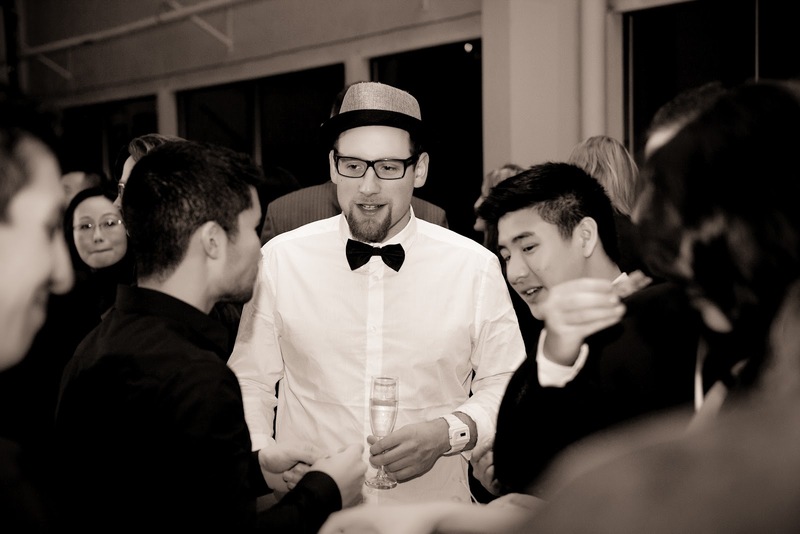 VANCOUVER, BC – Ferrari and Maserati of Vancouver joined forced with Showcase Pianos and AirSprint – a service for sharing private jets – to create a unique event for their VIP guests. The evening was held near the Vancouver Airport South Terminal, and it was possible for all those invited to check out the privates jet brought in by AirSprint. 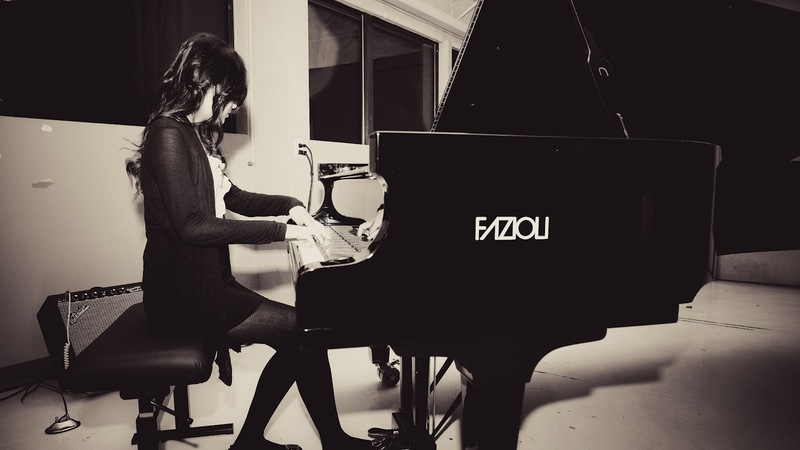 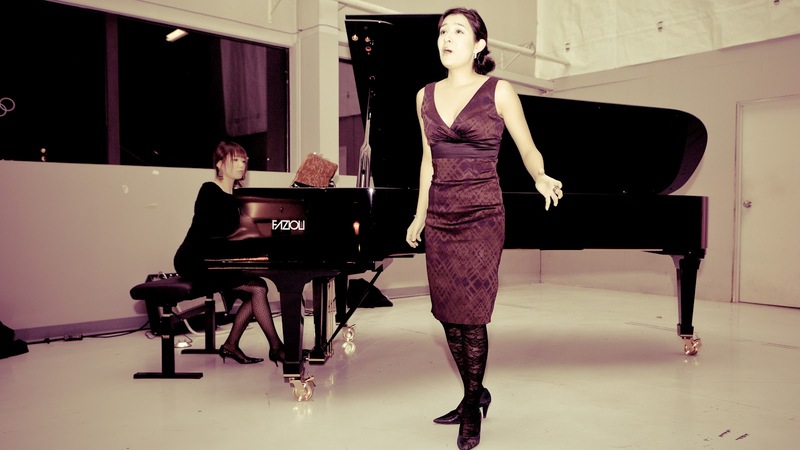 The evening featured entertainment by renowned jazz pianist Max Zipursky, and the occasional performance of explosive classical works by 14-year-old pianist Amy Yu. 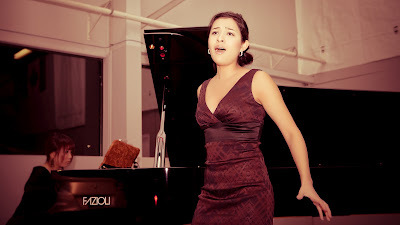 The evening was topped off with a couple of opera arias by Mexican soprano Mariana Valdés who stunned audiences with her amazing voice. 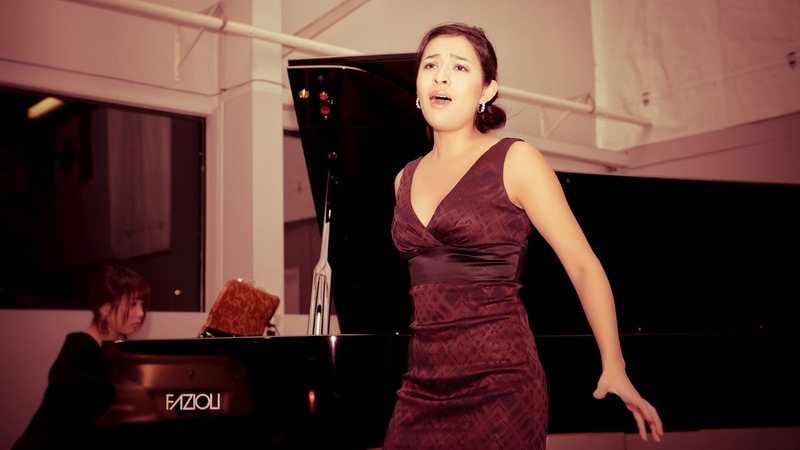 Both Mariana and her pianist WenWen Du are currently being coached by Dr. Greg Caisley.